Our one night mini-fest returns for its fifth year, this time at Summerhill Bowling Club in central Newcastle. 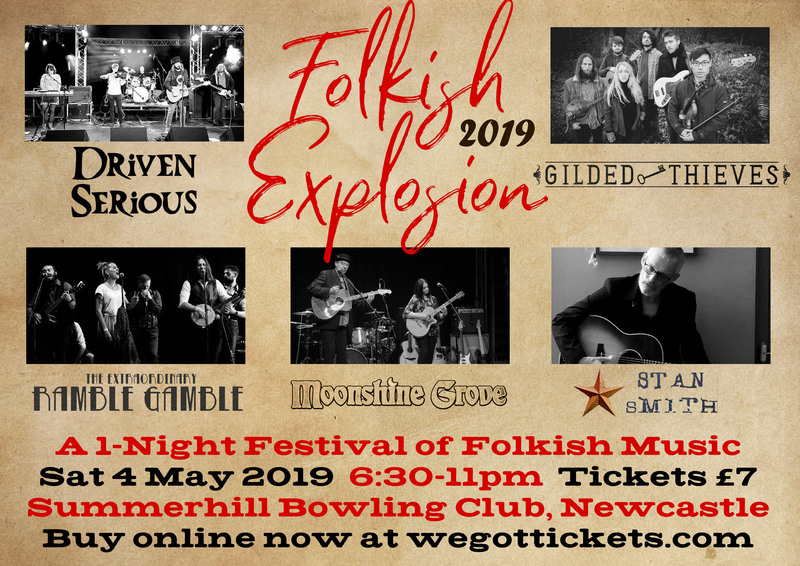 Driven Serious will be joined by Gilded Thieves, Ramble Gamble, Moonshine Grove and Stan Smith in an incredible lineup. Tickets are on sale now for just £7.